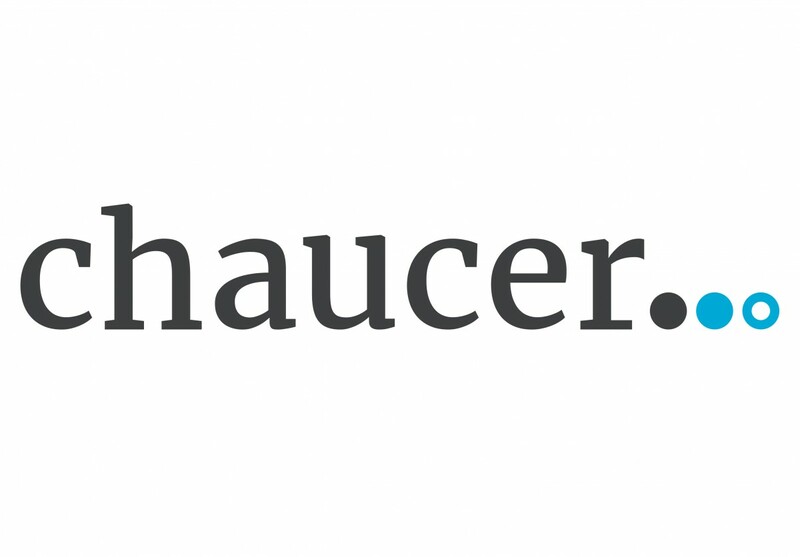 Chaucer is a people driven consultancy with a hard-hitting client list. Our entrepreneurial and innovative approach to our clients’ projects and programmes sets us apart. We thrive on tackling challenges and encourage our consultants to embrace complexity and ambiguity. 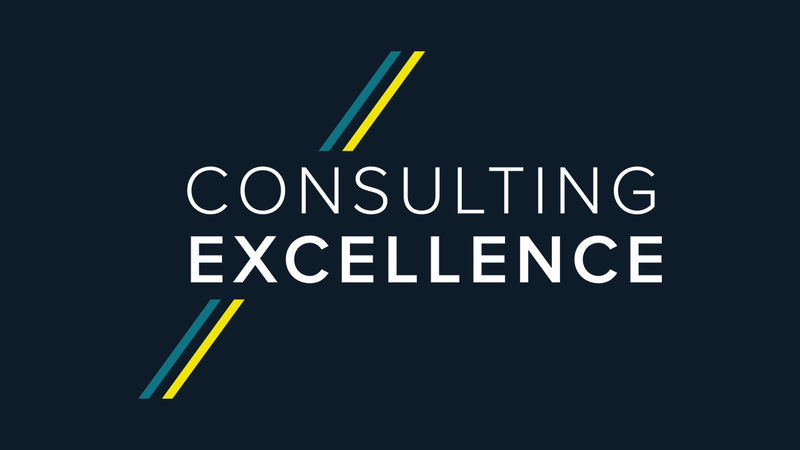 Operating in a number of business sectors such as Life Sciences, Government, Financial Services, Technology, Media & Telecommunications and Energy; we use experience from all these industries to drive innovation and cross- industry learning. Lindsay Charman is a Business Development Manager, and the MCA Council Representative for Chaucer.